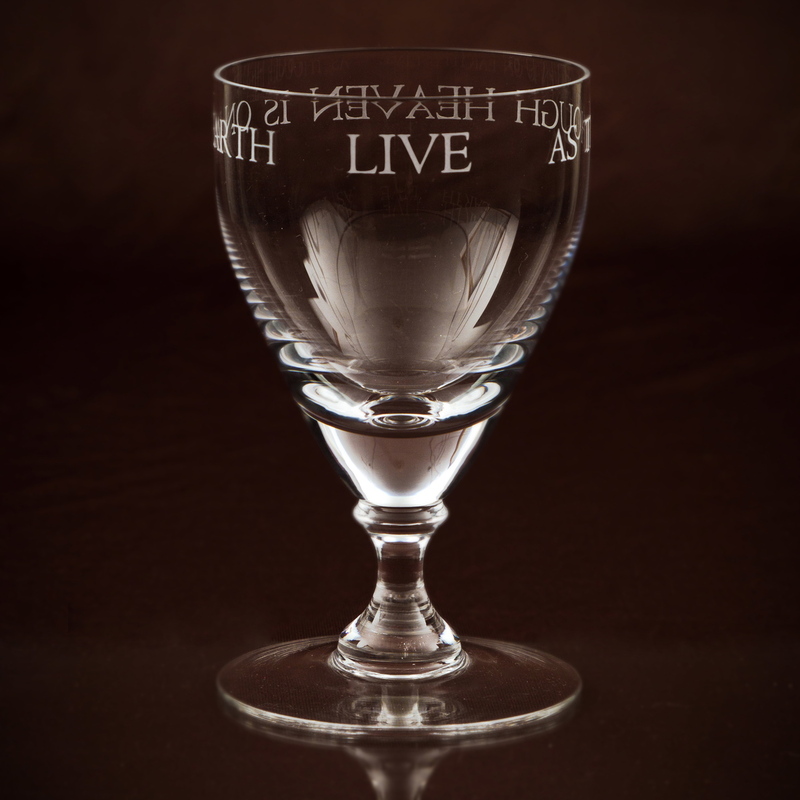 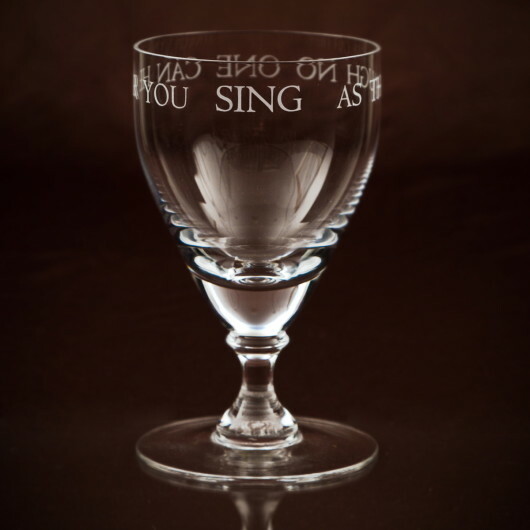 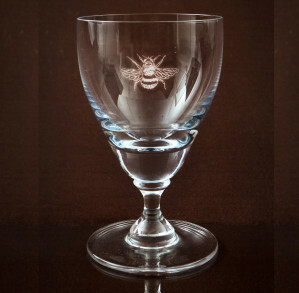 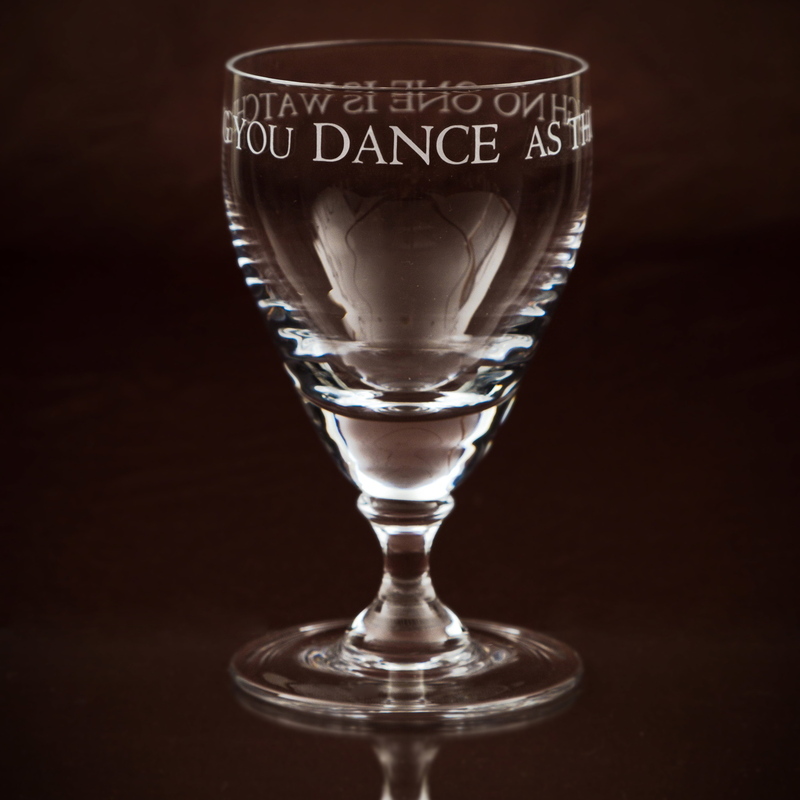 Having heard these read out at a wedding, I thought how lovely it would be to remember them, and how better than to have them engraved around the rim of these beautiful glasses. 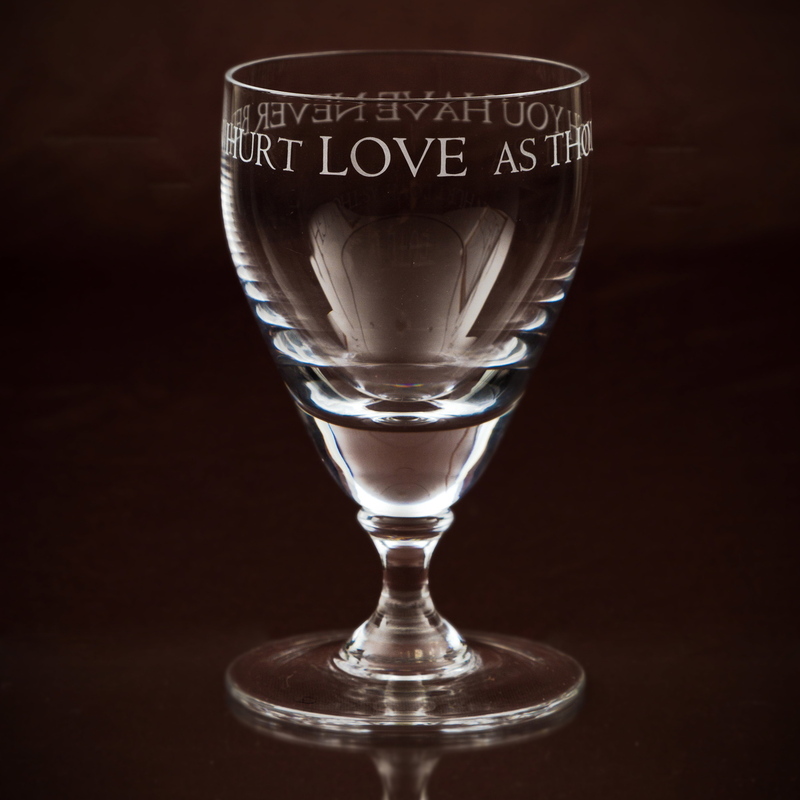 Bring a little romance to your table, they make romantic and heart felt gifts and are also wonderful for Wedding presents. 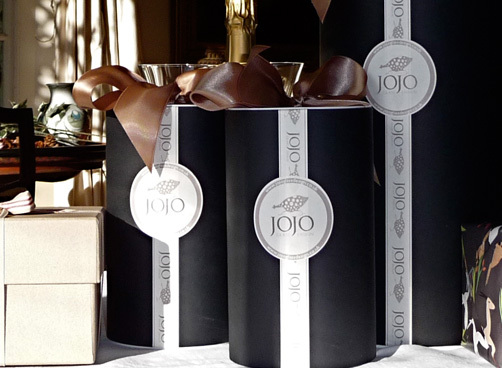 You may buy them individually or as a set of 4 saving £10.